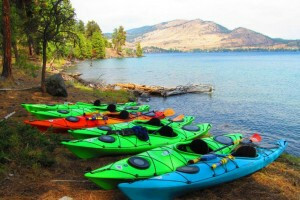 Close to the gateway to Glacier National Park, you’ll find Whitefish Lake, Montana, a gorgeous place to enjoy many outdoor activities and adventures suited for the whole family. 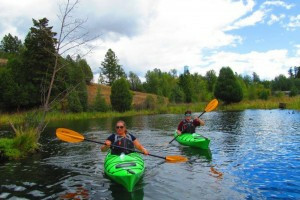 Affordable bike, SUP & Kayak rentals around Whitefish Lake for funseekers wanting lots of options for family entertainment. 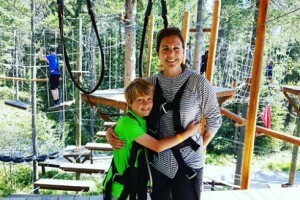 Whitefish Lake, MT offers plenty of fun for the entire family, with boat ramps, campground and a ski area nearby for winter sports. 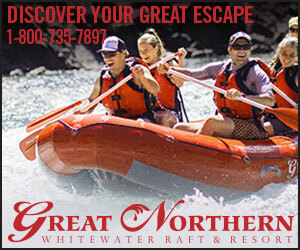 It’s in close proximity to Glacier National Park, making it an ideal side trip for vacationers. With over 3,315 acres and 16 miles of shoreline, you will certainly enjoy time spent here. Whitefish Lake is about 25 miles west of Glacier National Park, 1 mile west of Whitefish, Montana on US Highway 93, and then one mile to the north. The lake is accessible throughout the year. Winter sports are available nearby. 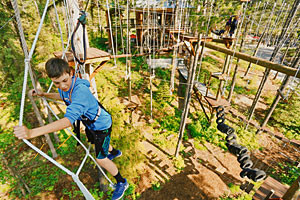 Enjoy any of the fabulous activities around Whitefish Lake. 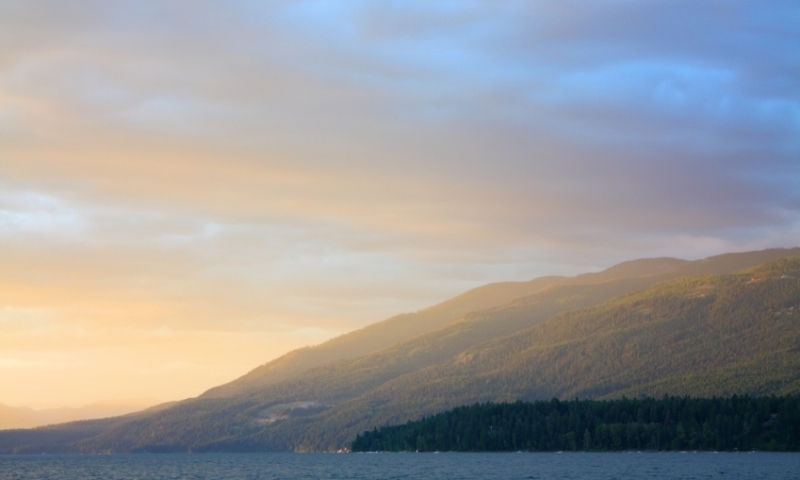 The best way to catch fish in Whitefish Lake is by boat. It is possible to catch fish from the shore, however the lake is large and your chances improve if you explore its waters. Tolling using spinning gear is a method used by many anglers who frequent the area. 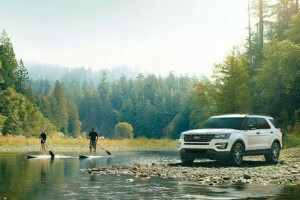 At the northern end of the lake you'll find small inlets, which provide good places to cast. Fishing at Whitefish Lake is good the year round and ice fishing is a great way to pass the time in the winter. Fish primarily for lake trout and mountain whitefish. Take a sailboat out on the lake to really soak up that warm sun. You can even water-ski on Whitefish Lake. 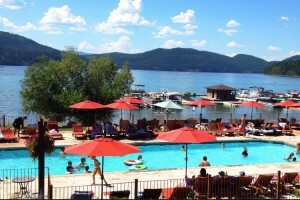 The lake is at the base of Big Mountain with its resort offering much in the way of summer recreation. 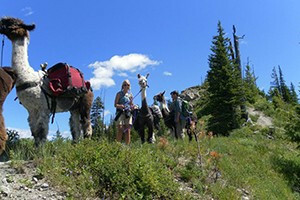 Hiking or mountain biking the trails is great fun and gets you away from the crowds. If you like sleeping under the stars in the “Big Sky Country,” you’ll find a campground and a beach in a park on the shore of Whitefish Lake. The forest setting is perfect, a wonderful change from the daily grind. At Big Mountain you have Whitefish Mountain Resort, a ski resort that provides great skiing, tubing and snowboarding. Surrounded by the rugged peaks of the Rocky Mountains, this seven-mile-long lake was created by a melting glacier. Much of the area is protected from dense development by the Whitefish Area Trust Land Plan.